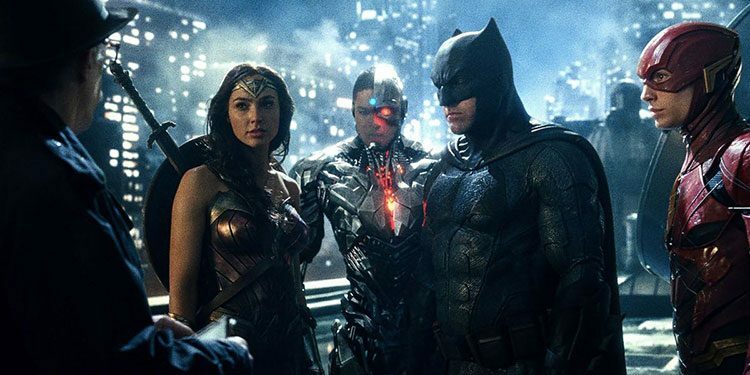 Despite the somewhat muted response to Batman v Superman, plans are still going full steam ahead for a Justice League movie, and to get fanboys excited, Warner Bros. unveiled a sizzle reel at Comic-Com. 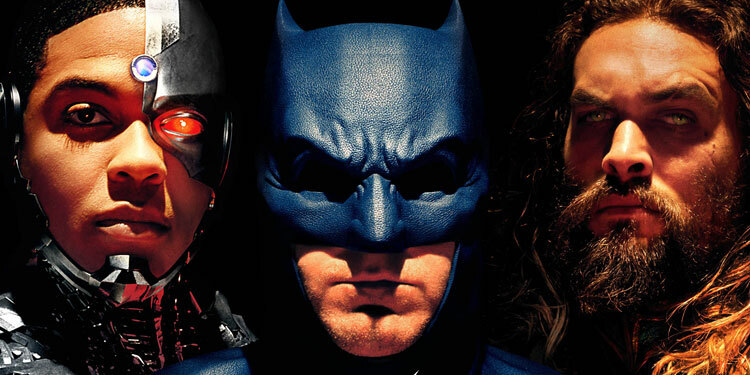 Luckily for us, they’ve put it on the internet so we can all take a look. 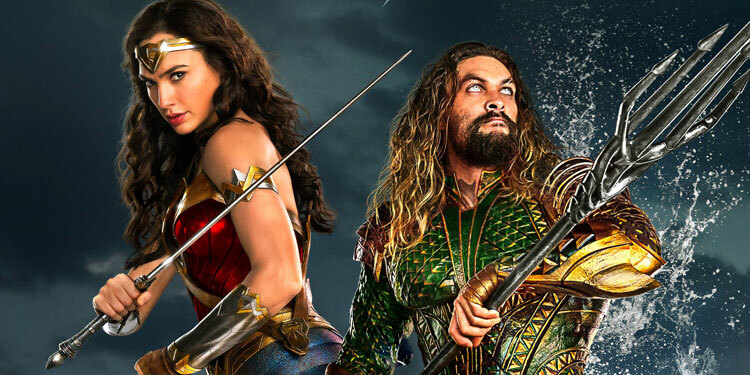 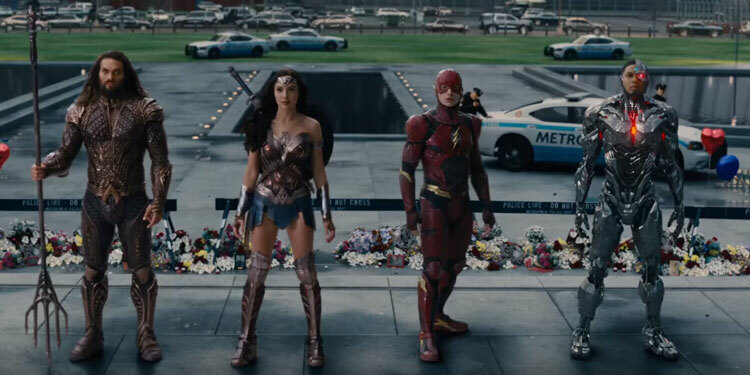 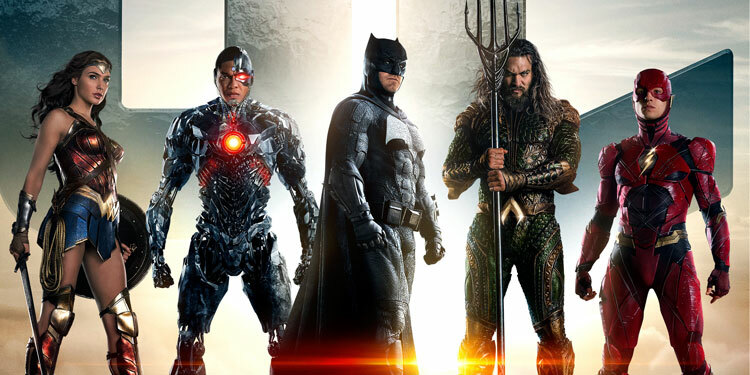 The footage gives us a look at Batman (Ben Affleck), Aquaman (Jason Momoa), Wonder Woman (Gal Gadot), The Flash (Ezra Miller), Cyborg (Ray Fisher) and more, as they start to team up to take on threats to humanity. 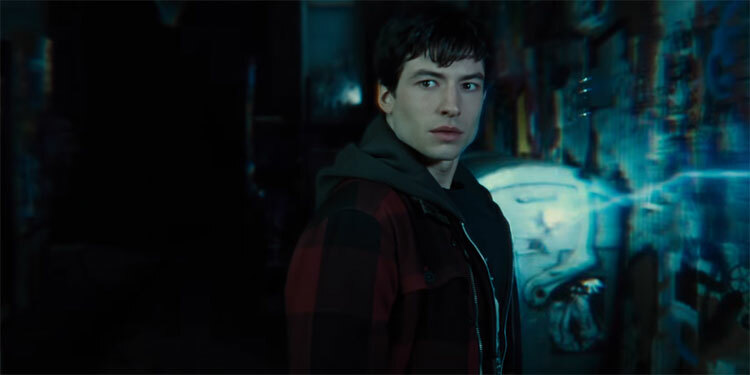 There’s no Clark Kent, but anyone who’s seen Batman v Superman will know why they’re hiding him, despite the fact he will be in the movie.